Today we are lucky enough to have Cindy with us Guest Posting from Strollin' to Fight SIDS - she is an amazing person who was willing to share with us all her story. Please take a moment to read this post, visit her site, and feel free to leave comments in response on our Facebook page. 10 months old, and as a full time working mom of two girls under 5 years old, I was not sure about how to handle this news. As the months went by, we learned that I was expecting our third daughter. By the time she was born, on June 21, 2012, we were determined to accept the chaos that three children under 5 would bring. The second she arrived, we were in love. Anneliese Marie Reher was the picture of health, weighing in at 7 pounds 5 oz, and 18.5 inches long. Before Anneliese was even born, I felt a deep, nagging fear of Sudden Infant Death Syndrome. As a seasoned mom, I should have felt more confident in the survival of my third child, not less so. Before she was even born, I remember perusing the internet as if I could “find” the way to avoid SIDS. After her birth, I still felt this fear, but I pushed it aside. I had always been one to follow all the Safe Sleep guidelines, almost obsessively so, and I continued to do so with Anneliese. Anneliese’s crib was always bare and boring: completely empty except for our bundle of joy. No blankets, no bumpers, no stuffed animals. Anneliese had started to roll from back to front, and front to back, and so we had stopped swaddling, in case she rolled in the night, so she would be able to right herself. Although she was rolling, it was not consistent, and the rolling episodes were few and far between. She was exclusively breastfed, current on vaccinations, the room was kept cool, and she slept with a pacifier. I am a stickler for the rules. Before she died, I remember one day in particular. I was talking to my dear friend on the phone about how my parents were pressuring my husband and I to consider a permanent end to our fertility: a vasectomy. I was telling her how I had prayed about this, and that I felt it was wrong. I then told her that I was terrified of SIDS with Anneliese, and that I couldn’t consider anything permanent until she reached 1 year of age. I told my friend that I knew I could never replace her, but that I would want the chance to have another if she died. I was that fearful of SIDS. Now, looking back on it, I think God was preparing me for what was to come. 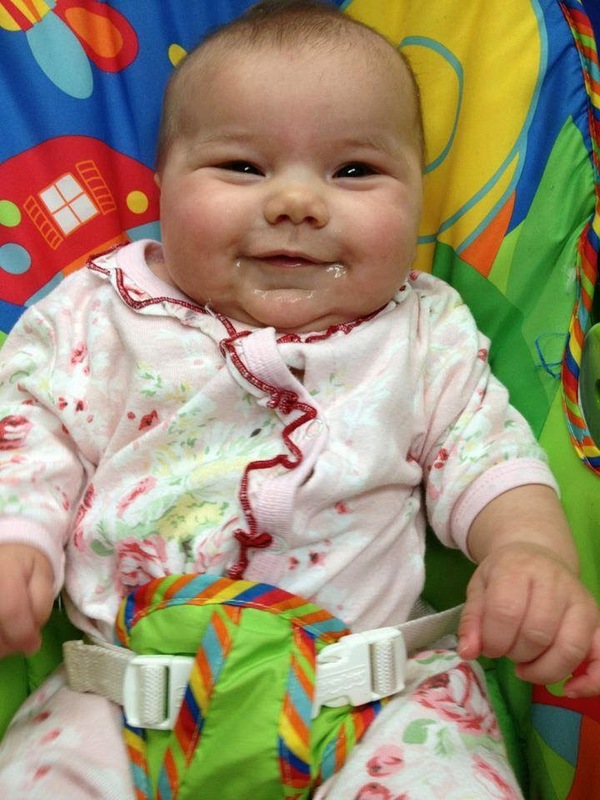 On October 27, 2012, I breastfed Anneliese in the morning, and then headed to the local Kid’s consignment sale to purchase early Christmas gifts for the girls. While I was gone, my husband tried to get Anneliese to sleep in the swing in the living room, where she often napped due to her reflux, as the swing allowed her to sleep elevated. But she would not sleep there, and was very agitated that day, so my husband put her in her crib in our room, on her back to sleep, for her afternoon nap. When I got home after the sale, I was exhausted. Unbeknownst to me at that time, I was already feeling ill and exhausted from the effects of yet diagnosed postpartum thyroid inflammation, and thyroid cancer. I fell asleep on the sofa, and later awoke to wonder why Anneliese had not awoken ready for a feeding. I went into our room, and the nightmare that I saw that day will replay in my mind forever and ever. Our sweet Anneliese was gone. During her nap, she had rolled from her back, to her stomach, with her head to the side, and departed this world, into the loving arms of Jesus. My pediatrician had always told us not to worry when babies start rolling from stomach to back; that there was nothing that you could do to prevent them from rolling and that by that time their neck strength was such that everything should be ok. Even though we followed all the safe sleep rules, my husband and I could not stop Anneliese from rolling into an “unsafe” sleep position herself. The day she died was the first and last time that she rolled during a nap. How is anyone to prevent their baby from rolling? How many times, as babies, did my older daughters do the same, and yet they never died? very birth saved my life. Not only did she save me spiritually, by drawing me closer to my faith, and the knowledge that I would see her again, but she saved my physical body too. Her “unplanned” June birth set off inflammation within my thyroid gland, which allowed the cancer to be found. If I had not given birth, my cancer would never have been discovered. Less than 1 month after her birth, I was at Swedish hospital for surgery, and in January of 2013 I had chemotherapy, which required that I be isolated from my two living daughters for over a week. Not only did I battle cancer, and win while grieving the loss of Anneliese, but my friend and I made our dream a reality. 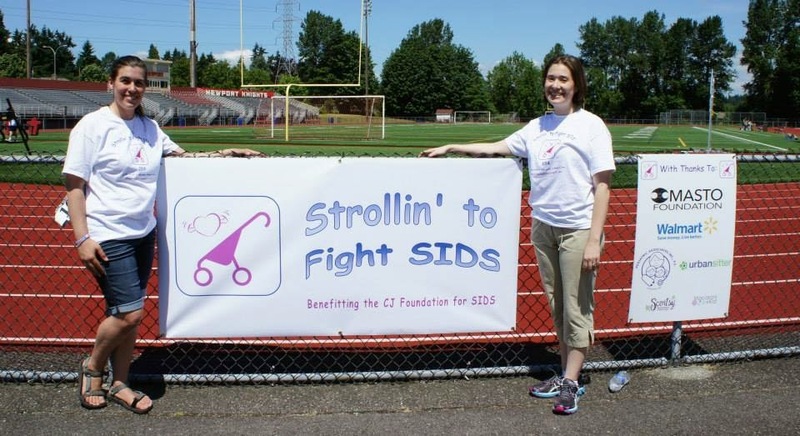 The first annual Strollin’ to Fight SIDS took place June 2013, and we are scheduled for our third annual event June 2015! We have raised over $22,000 dollars for SIDS research via The CJ Foundation for SIDS through our events. We also hold various small online fundraisers on our Facebook page throughout the year for The CJ Foundation for SIDS, as well as Dr. Hannah Kinney’s SIDS research at Boston Children’s Hospital. As a medical professional and a mother of a child lost to SIDS, I am passionate about supporting research into Sudden Infant Death Syndrome. Something must be medically wrong for our babies to die. Safe sleep was simply not enough to save my daughter. 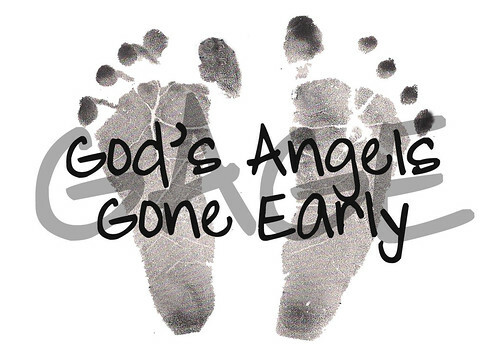 Although we will always miss her sweet smiles, and bubbly personality, it comforts us a bit to know that we are doing what we can to try to stop SIDS from affecting other families ever again.